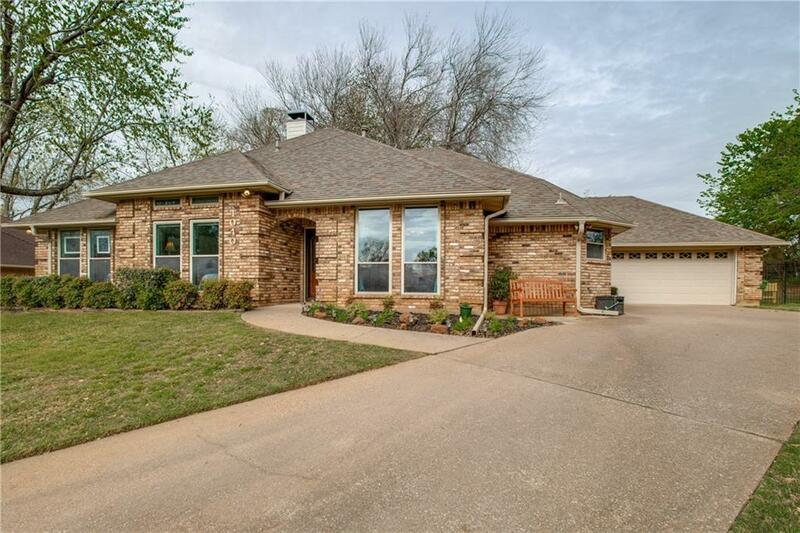 Charming Grapevine single-story in Carroll ISD, with quiet cul de sac location and inviting curb appeal. Beautiful new porcelain wood-look tile draws you into an open living area with wall of windows, vaulted ceiling and cozy fireplace. Enjoy morning coffee in the breakfast room or on the covered patio. 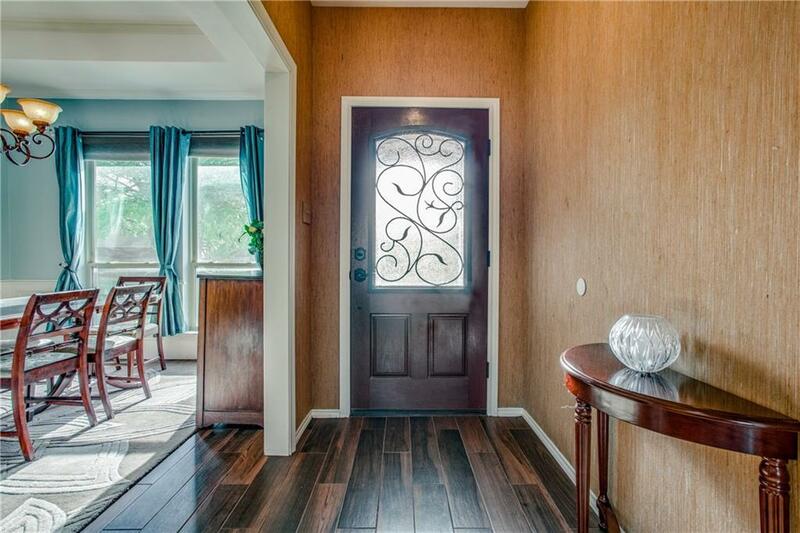 Kitchen has granite, tile backsplash, ss appliances and is handy to the formal dining room. Spacious master suite with huge shower, jetted tub, granite counters, ceramic tile. Two additional nice-sized secondary bedrooms plus another room for your office, den, playroom, man-cave, or craft room! 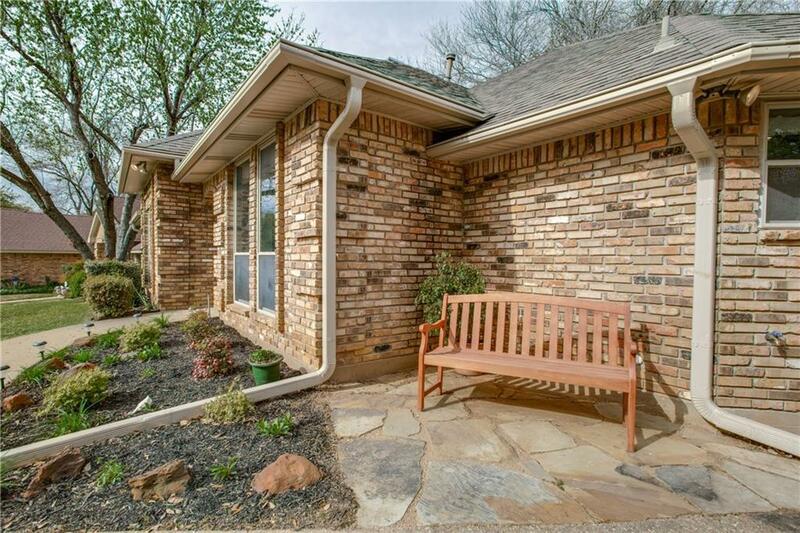 Perfect location near parks and lake, historic downtown Grapevine, Southlake Town Square and DFW airport. 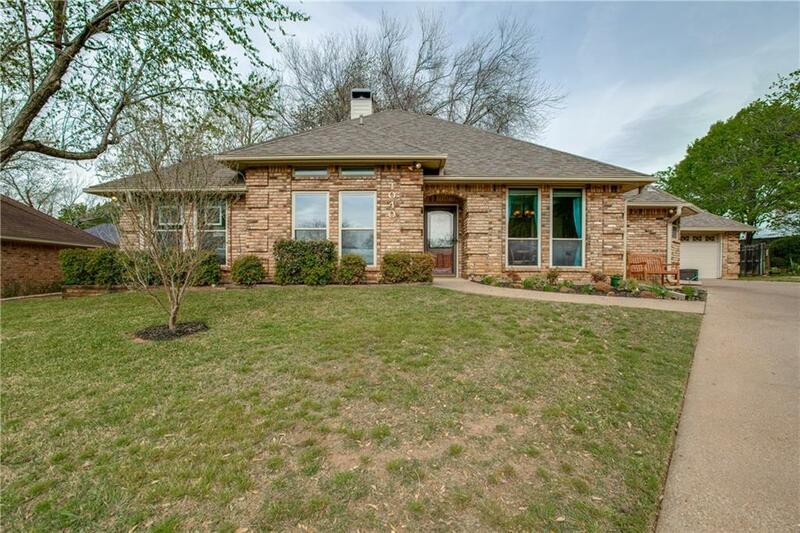 Offered by Karen Johnson of Re/Max Dfw Associates.